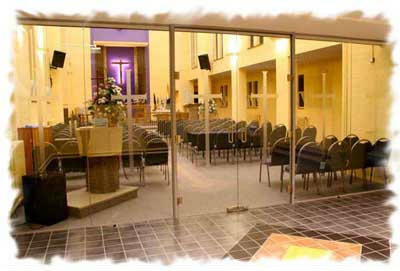 Hello and welcome to St Barnabas Church, Hemel Hempstead. We hope this website gives you an impression of some of the many activities that go on in St Barnabas and in the community of Adeyfield. Our desire is to see God teaching us how to love more and in turn showing this love to our neighbours. We are quite a lively Anglican church but still have times and services for more reflective and traditional styles of worship. We are all on a journey of faith together and if we can help in your journey please contact us.